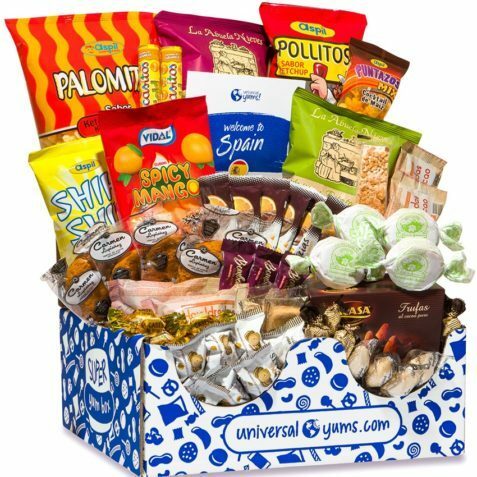 This is by far my most favorite subscription box. I look forward to it every month. 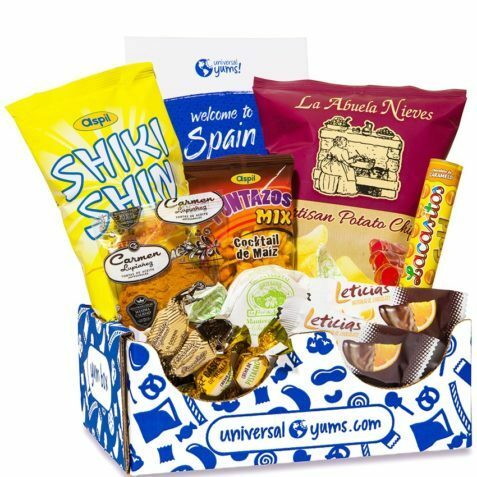 It is a monthly foodie subscription box containing sweet and salty snacks from a specific country every month. I’ve been a personal subscriber to this box for over 2 years and it never disappoints. If you’d like to learn more about their various subscription levels, feel free to click on any tiers below. 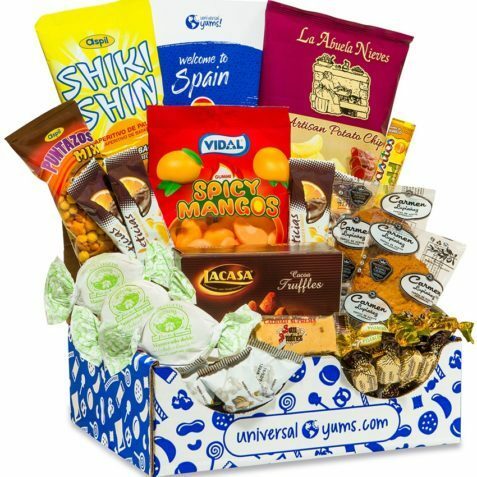 If you want to get $5 off your first box, click the link button below; this particular code works only for the Super Yum Box. There is free shipping on subscriptions in the US. 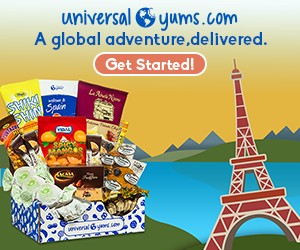 Snacks from a different country delivered monthly!